On behalf of our students, staff and governing body I am delighted to welcome you to Little Waltham Primary School. I believe that the very best schools allow students to feel safe, enjoy learning with great enrichment opportunities, and ensure that all students can achieve their full potential. Little Waltham Primary School does just that. Ask any student and they will tell you that they love coming to school, and are excited about the future we offer them. 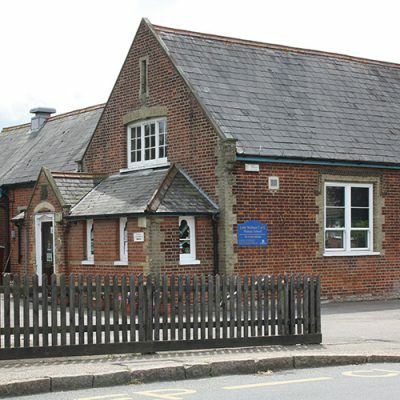 Our school is situated in the pretty village of Little Waltham and caters for pupils from 4-11. We pride ourselves in creating a caring environment based on Christian values, which allows the children to reach their full academic, social, moral and physical potential. By providing a holistic approach to learning and development we support each child’s individual needs. 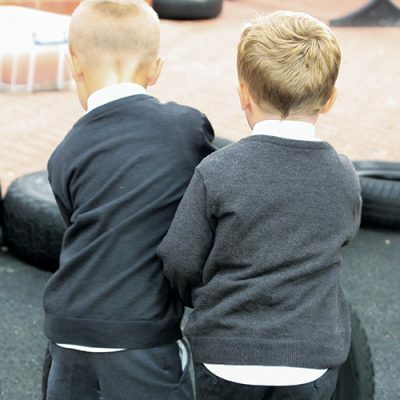 The school is a vibrant and welcoming community that enjoys positive and supportive relationships with governors, parents and the local community. Our links with the Church are treasured, enabling our pupils to develop and grow in a supportive environment. We work hard to improve the learning opportunities for all our pupils and value the commitment made by all our staff. Our mission as a church school is to be Loving, Welcoming and Succeeding with Faith, Family and Friendship at the centre of all that we do by supporting our students to gain confidence and to grow throughout their time with us. The eight key Christian values that are the core of our school life are Creation, Endurance, Forgiveness, Koinonia, Reverence, Service, Trust and Wisdom. 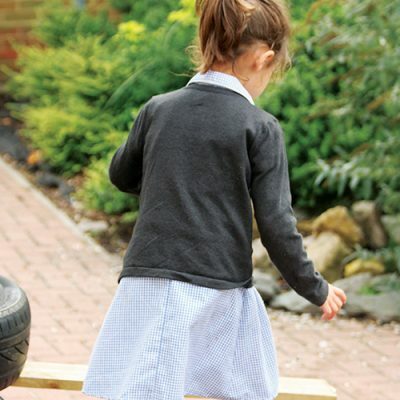 At Little Waltham your child will receive a broad and balanced curriculum enabling them to develop self-confidence, sensitivity to others, empathy and social competence. We promote a culture where pupils are happy, believe that they can succeed, take responsibility for their learning, set targets for their own achievement and develop as independent learners. Over the last academic year our school has grown from having 145 pupils to over 190. We have been supported by the Local Authority in this growth – we now have two brand new classrooms and two well appointed re-locatable class bases which the older children love. Our outside areas have also been enhanced with some excellent PE equipment and re-energised spaces. All newcomers are made very welcome and soon become part of our community. We look forward to welcoming you to Little Waltham. Our Prayer, Christian Value and Super Skill are set each Monday to help focus our minds for the week ahead. Our House of the Week and class with the Best Attendance are announced in our Awards Assembly held every Friday. Please help us to know who to trust and help us to be truthful and trustworthy ourselves.